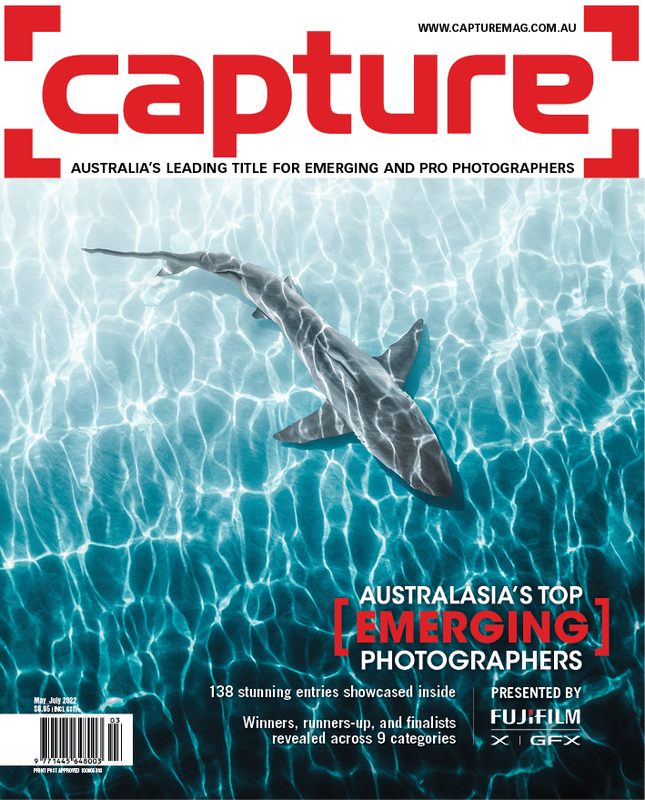 Run by our sister publication Capture, Australasia’s Top Emerging Photographer awards recognise, encourage, and promote talented photographers in the early stages of their photographic careers, with winners sharing in a prize pool valued at more than $26,000. 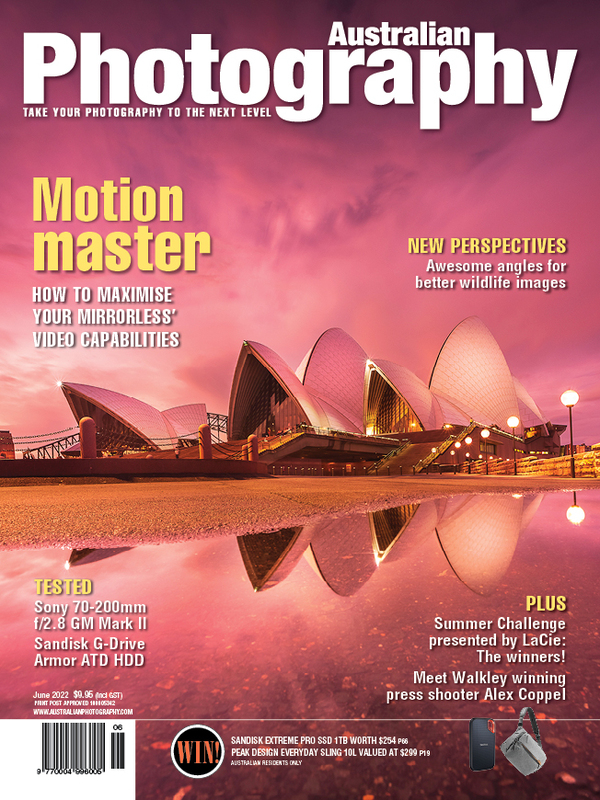 With nine categories, Architecture, Art, Doco/Photojournalism, Landscape, Editorial/Fashion, Portrait, Student, Travel and Wedding, the competition is open to both professionals with less than four years’ experience working full time as professional photographers and entrants with no professional experience. Standard pricing ends Friday 1 February, with late entries closing midnight AEDT on February 14. You can see last year's winners here, and enter the competition here.